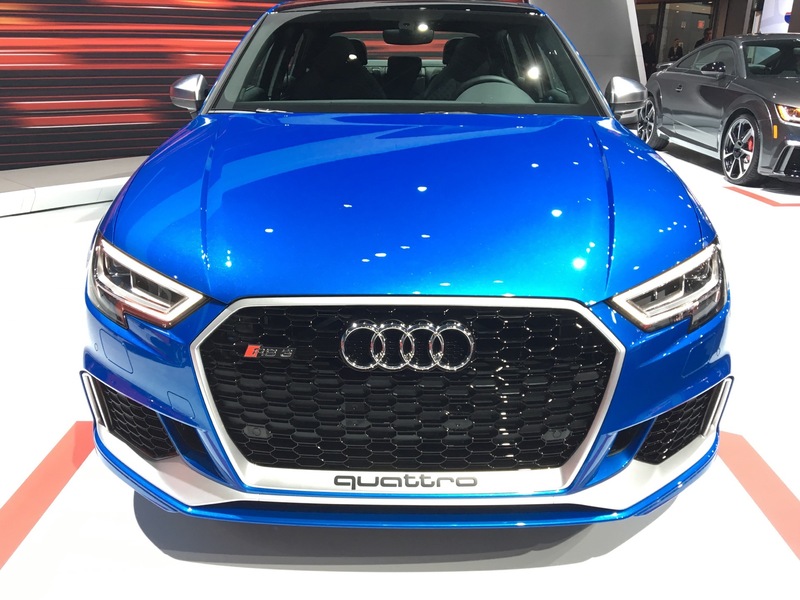 Though the Audi RS3 and the BMW M2 aren’t exactly rivals, they do appeal to roughly the same crowd, to some extent, most due to their power output and price point. Therefore, the two of them make the subject of today’s drag race. The RS3 is built on a FWD-biased chassis, its quattro system and its transversely mounted engine favoring sending the power to the front wheels. Nevertheless, in a standing start drag race, the system will show its edge over rear-wheel drive models, such as the M2. There are other notable differences too, like the engines, for example. The new RS3 uses a 400 HP 2.5-liter five-cylinder turbocharged engine which is a peach to drive by all accounts. BMW’s M2 uses the N55 engine in its most potent guise. The 370 HP straight six sends all of its power to the rear wheels through a seven-speed DCT gearbox in this particular case but, unlike the Audi, you can also get it with a manual gearbox. Off the line, the odds are obviously against the M machine and that shows in the first drag race in the video below. No surprises there. When the two go at it from a rolling start though, things are a lot closer. But of course, in the end, the extra power of the RS3 makes sure it crosses the finish line first.